TMZ is reporting that Free Willy star August Schellenberg has died Thursday. The actor reportedly lost his long battle with cancer at age 77. 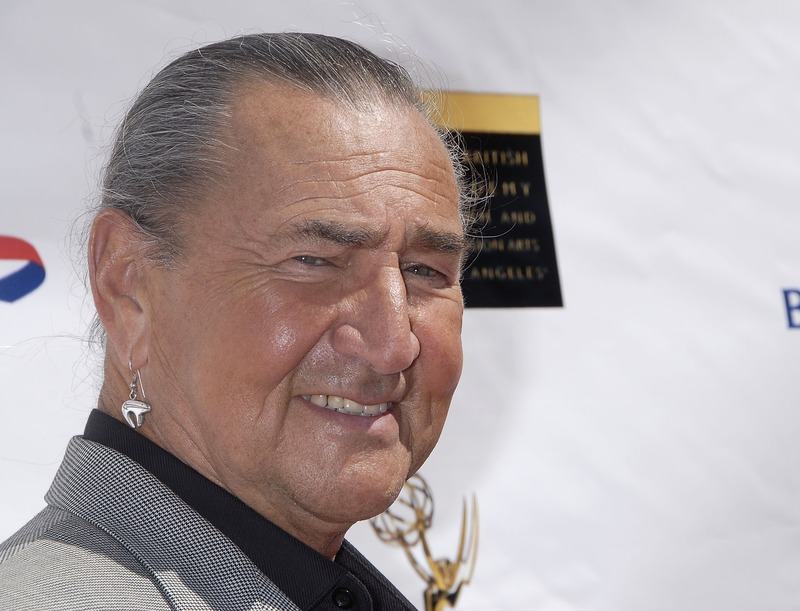 Schellenberg — who often portrayed Native American characters — appeared in all three Free Willy movies as Jesse's Native American mentor and was nominated for an Emmy in the Best Supporting Actor in a Mini-Series or Movie category for Bury My Heart at Wounded Knee. He was also in a few episodes of Walker, Texas Ranger, Saving Grace, and Grey's Anatomy.